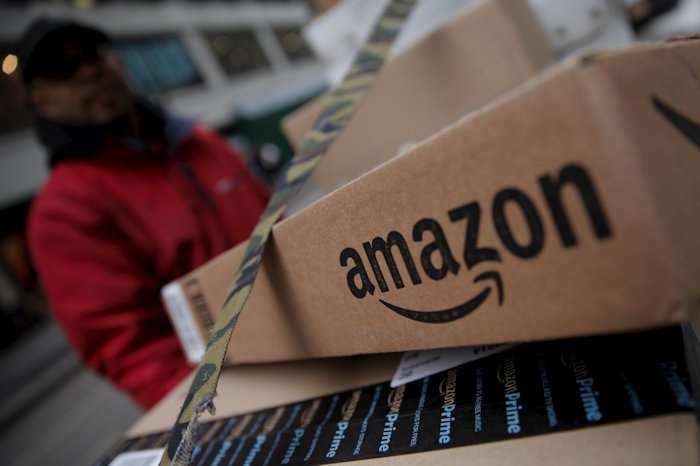 Amazon has announced that it will offer free shipping to all of its customers in the US this holiday shopping season. The company will offer same day delivery on tens of millions of items for Amazon Prime members and also two day delivery on more than 100 million items. This holiday season Amazon is giving customers even more convenient and faster delivery options. Starting today, November 5, and for a limited time, all Amazon customers can enjoy free shipping with no minimum purchase amount on orders that will arrive in time for the Christmas holiday. This offer applies to hundreds of millions of items – the largest free shipping selection in the country. Plus, tens of millions of Prime members can shop with FREE Same-Day Delivery, now available on more than three million items – the largest same-day selection in the U.S. including the best gifts like toys and electronics, as well as home, fashion and everything you need to enjoy the holidays. Additionally, Prime members in more than 60 cities can receive delivery in as little as an hour from Whole Foods Market through Prime Now, making holiday feast planning even easier. This is, of course, on top of the unlimited FREE Two-Day Shipping that Prime members enjoy every day on more than 100 million items. Learn more or start a Prime free trial to get the best of shopping and entertainment from Amazon at amazon.com/prime. You can find out more details about Amazon’s plans for their holiday shopping season at the link below.